Amazing work. Hepburn is my idol! 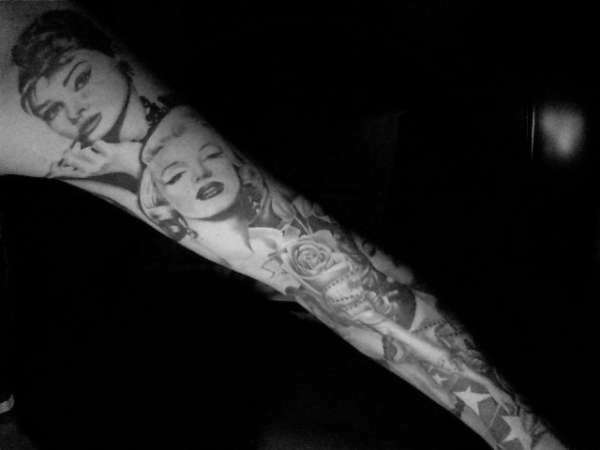 She's amazing and looks great in your tat. A def. 10! Wow, this is awesome. I am surprised only one other comment on this. Great Tat. a 10!